Release your True Selves with this Persona Perfume collection! Home Games Far Cry 5: Lost on Mars releases this July 18! Far Cry 5: Lost on Mars releases this July 18! Lost on Mars is the second DLC adventure for Far Cry 5. 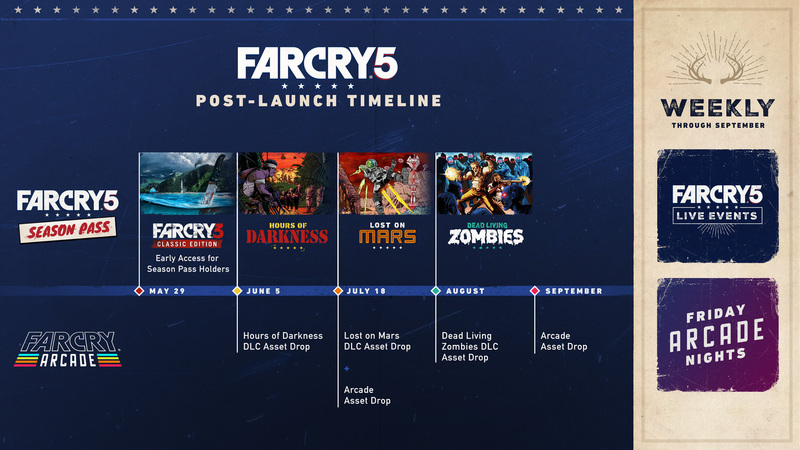 Lost On Mars is Ubisoft’s second DLC adventure for Far Cry 5, and the publisher has recently announced that it will be released on all platforms this July 18! 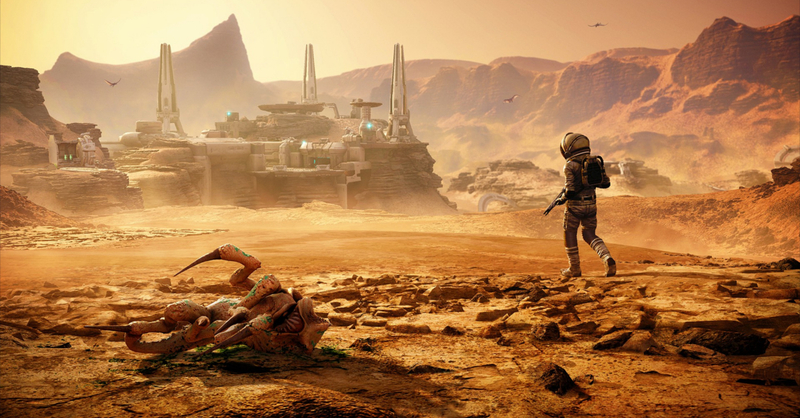 The adventure will have players “travel to Mars to eradicate an Alien threat“. Lost on Mars follows Nick Rye and Hurk as they are teleported from Hope County to the planet Mars to thwart an alien invasion. The DLC will feature lots of new alien weapons and a new traversal tool — Space Jets. This second adventure follows the Hours of Darkness DLC which is set in the Vietnam War. While Hours of Darkness is a more serious adventure, Lost on Mars is looking like a campy experience (which sorta reminds me of Far Cry 3: Blood Dragon). After the launch of Lost on Mars, the third and final DLC adventure — Dead Lying Zombies will be released this August 2018. More info on Dead Lying Zombies will be released soon. Far Cry 5: Lost on Mars will be priced at 9.99€, and will be free for Season Pass and/or Gold Edition holders. Rampage 2016 is an ACE!